Lubbock’s April openings will have your inner child jumping for joy. We have new spots to get a sugar rush and just the place to burn off all that energy. 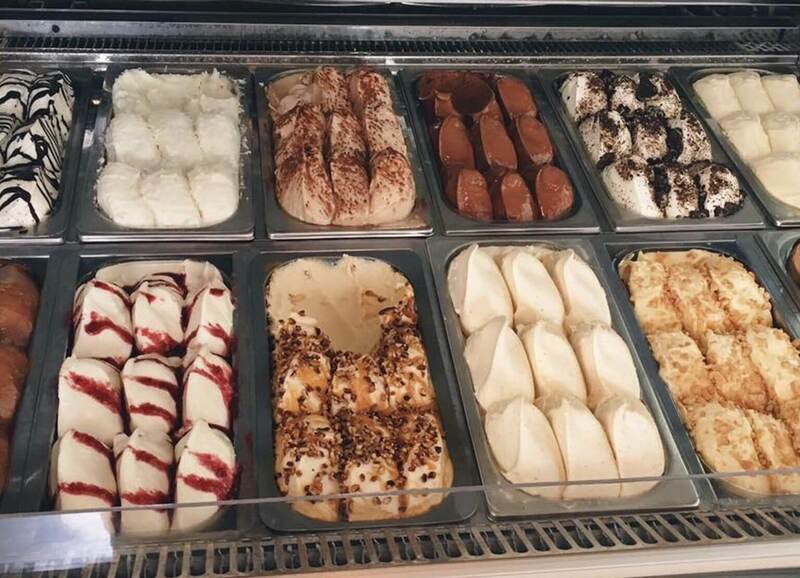 This Lubbock original is sure to satisfy any sweet tooth. You can’t go wrong dipping fruit, brownies, cakes and more in Crave‘s signature fondue, or ordering up menu items like “Death by Caramel” and “Peanut Butter is for Lovers.” We recommend the Central Park Crepe, loaded with chocolate, bananas and strawberries. Mix and match your favorites flavors. Insomnia Cookies is the solution to a craving you didn’t know you had: warm, delicious cookies handed to you right at your door until 3 a.m. 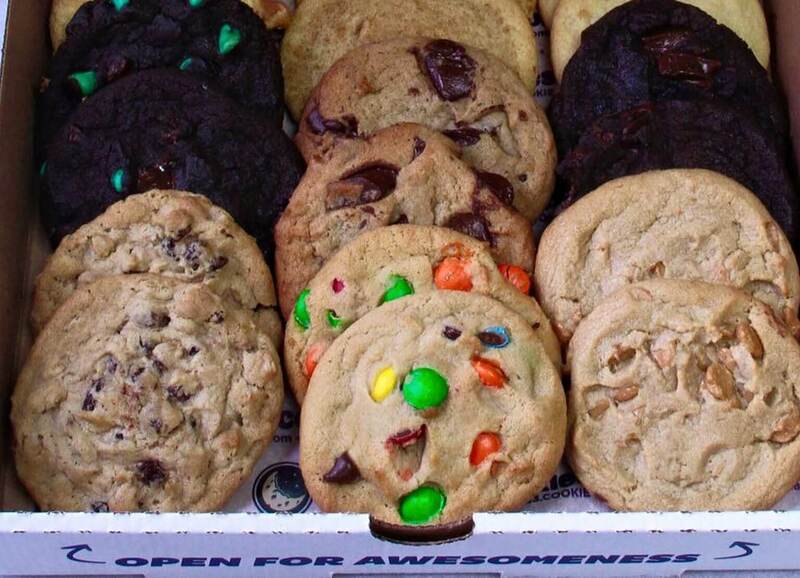 Whether you need to add excitement to your next meeting, want to surprise that special someone or are just in need of a late night snack, Insomnia Cookies delivers. All your favorite flavors, like oatmeal raisin and snickerdoodle are there, with some delicious originals, like s’mores deluxe and double chocolate mint, in the mix. The cure for sugar rush. Altitude is sure to be a hit for parties and for those looking for a fun twist on fitness. Parents may leave older children at the safe and clean facility while they go shopping or dining around town. 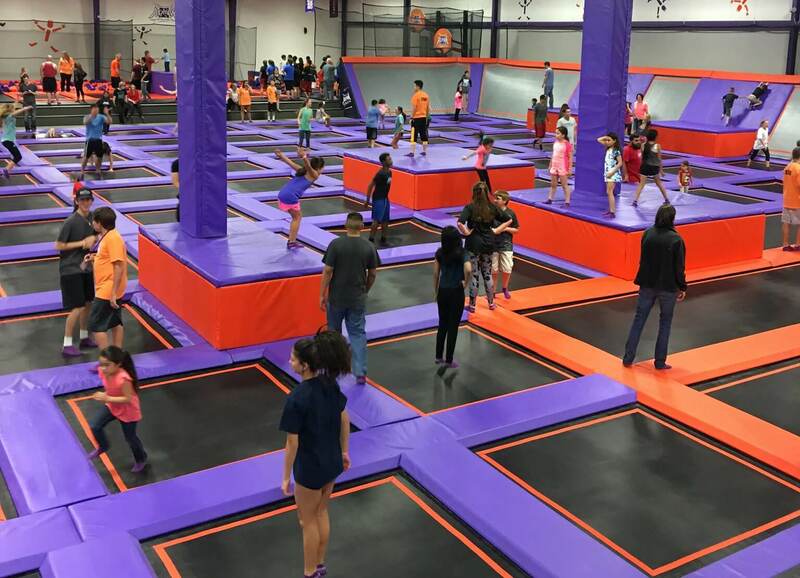 With 20,000 square feet of interconnected wall-t0-wall trampoline attractions, with various iterations of basketball and dodgeball, groups can hang out at Altitude all day. It is definitely springtime in Lubbock, Texas, and BushHog’s may be you and your pup’s new outdoor hangout. 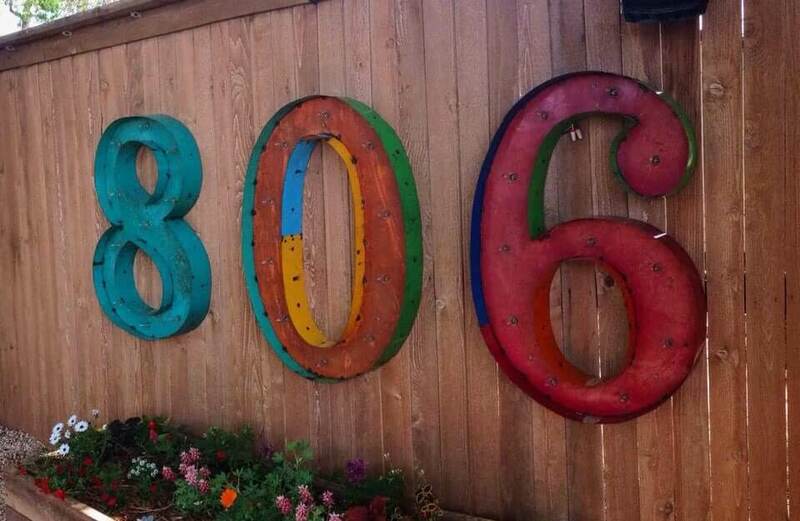 This dog-friendly patio on the outside of town has a fun, relaxed atmosphere and delicious burgers. BushHog’s is getting their summer live music lineup set up and is BYOB. We’ll see you there. Featured image. Check out our previous “New in Lubbock” blogs.